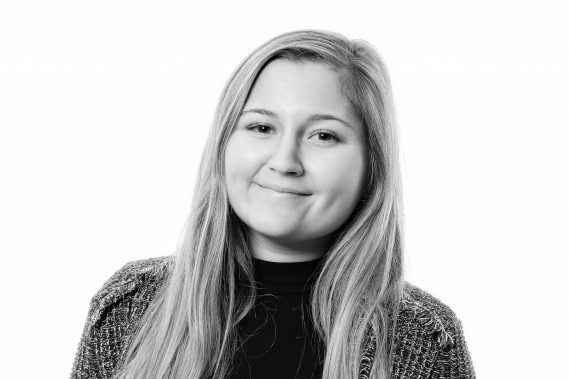 Georgia joined Woodfines in 2018 as a Paralegal specialising in Commercial Property, after completing her Law Degree at Bournemouth University. She is looking to gain the relevant experience necessary in order to achieve her ambition of becoming a solicitor. Georgia also intends to undertake the Legal Practice Course in 2019.